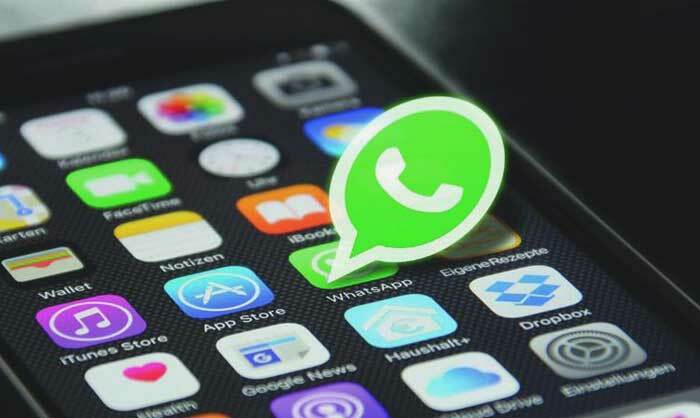 According to the recent news, version of WhatsApp India application stopped working for lots of users from India and became obsolete at the beginning of January 2018. The first reports coming from Indian users were received in the first week of January and the problem seems to be more serious and can go a long way as it started spreading immediately. The users from India started posting and informing other customers about the problem on Twitter, and the Tweet of one of them says that the application asks the users to install the latest update of WhatsApp in order to continue utilizing all the features of WhatsApp application. Moreover, this option appears right after opening the application. However, according to the Indian users’ experience, they jump to Google Play Store in order to download a newer version of WhatsApp but that was impossible as there are no recent updates of the app that are currently available. Moreover, the app informs the customers that they utilize a beta testing program of the app and the only way to solve the issue is to leave the service. It seems like the issue is pretty common for Indian WhatsApp users who own Xiaomi smartphones. Some of them even claim that the application does not work even after re-installation. Fortunately, the problem seems not to affect all the Xiaomi devices. Moreover, the developers of the application already say that the issue is being solved and fixed. They even represented their own response claiming that the way the app is distributed is not under their personal control. 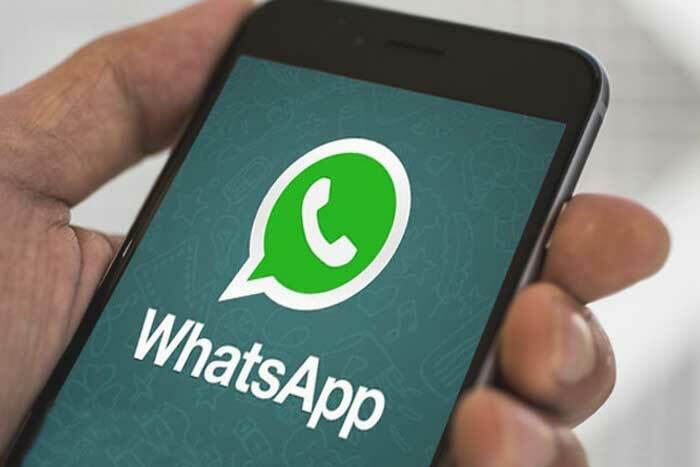 Moreover, lots of Indian users, as well as other ones were not able to utilize the app for short period of time on New Year’s Eve due to WhatsApp suffering from a major outage. The outage started in Europe but it quickly spread to India, Malaysia and other parts of Asia. Fortunately, the problem was eliminated very quickly so there is a hope for Indian users to get their one fixed, too within a short period of time. Thanks to several Twits on Tweeter, the developers of the app were quickly informed about the problem so hopefully the same happens this time and Indian users will be able to utilize the app just like before.